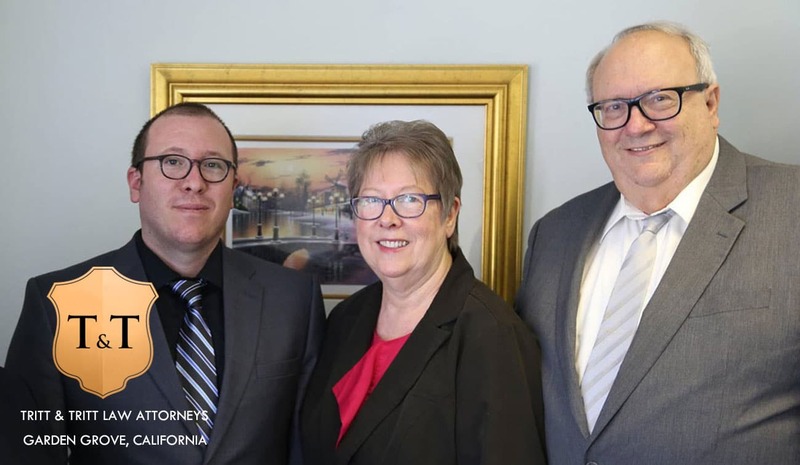 Tritt & Tritt Family Law Attorneys have been successfully guiding people through divorce and have more than twenty years of experience in dealing with the California court system. Following are the Tritt & Tritt ABCs for Divorce. Attitude is everything: Take the high road! Stay civil, polite even. Don’t lose your temper – this just defeats you, not your partner. You can’t change the past, but you can build a better future. Avoid surprises – get copies of your credit reports and close off credit to avoid unanticipated purchases you do not authorize. Be willing to treat the divorce as a business transaction – if you treat it as a war, it will get bloody – and expensive. Convey civility – it eases the tensions, and leaves room for compromise and negotiation. Don’t assume that friends and family’s advice is the best for your circumstance – every divorce is unique and divorce should be customized – one size will not fit all. Expect some stress – but avoid creating stress or escalating the stress – it does not solve problems. Forget about litigating “for a principle” it is not cost effective and it leads to roadblocks to resolution. Facilitate contact with the other parent. Unless you have a good reason – don’t withhold contact – you can lose custody by interfering without good reason. Flexibility for your children’s sake is good for them and good for you. Get an experienced attorney who does nothing but divorce and family law – this is the fastest changing area of the law except for criminal law – it takes an expert to protect your rights and tailor advice to your unique circumstances. Have reasonable expectations – an experienced attorney with a trained staff has seen it all and can guide you so that you leave the stress at the office, and can get on about the business of running your own business, while we handle the legal matters. 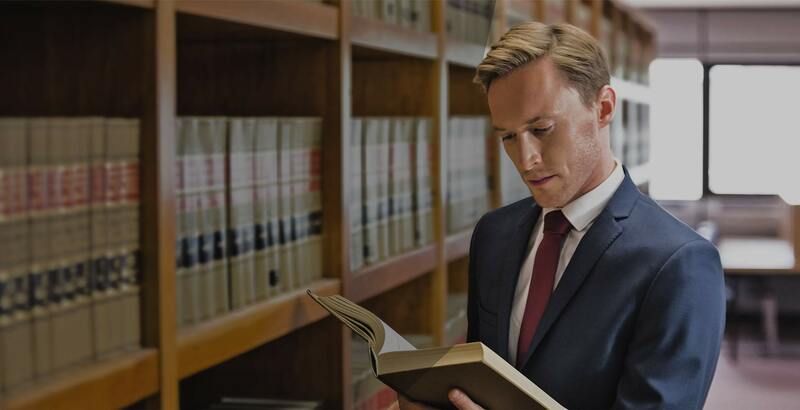 Invest some time in learning about the process so that your legal matter can be handled efficiently – the cost should not outweigh the benefit! Journal – keep a spiral bound calendar of events involving custody and visitation and assume a judge might read it – keep it true, accurate, and to the point. Keep the other parent informed: At the beginning of the school year, send a copy of the schedule for the year showing parents’ night, plays, holidays, etc. Send copies of special announcements, report cards, special papers, etc. Keep copies of what was sent in a binder with certified mail receipt cards. Keep in mind your children are going through this also – everything trickles down to them – do not talk to them about who should have custody or what is fair, or other adult issues, including support. Your children need to be allowed to be children. List out your property – both assets and obligations as they existed on the date of marriage, and on the date of your parting/separation, and keep copies of invoices and proof of payment of debt paid after separation – you will get credit for this in the property division. Manage post-separation income and funds carefully – two households are more expensive – and a rainy day will come – save for flat tires, new brakes, and job losses. This prevents nasty surprises. Oaths are taken seriously by the court – you sign court documents under oath and discrepancies lead to a loss of trust by the judge who will decide your matter. Just tell the truth and you will not have to worry about discrepancies. Pace yourself – divorces cannot be finalized any sooner than 181 days after service of the papers, and generally take up to a year to complete, and sometimes longer if issues are complex. Qualifications matter: We are an experienced team that has been helping divorcing couples for 26 years. Refrain from comments which might get repeated later in court – use manners and civility, not anger and resentment, it keeps you looking good! Substantiate your claims: document, document, document. Save documents – receipts, cancelled checks, bills, property deeds, loan documents, etc. all will be needed by your attorney at Tritt & Tritt. Treat your attorney as you want to be treated – and that goes for the attorney’s staff as well. We have heard it all, and you can trust us with your case. Understand that your attorney is not clairvoyant. If you don’t tell us, and we don’t know – it is hard to anticipate problems and prepare for them in advance. Value the advice you are given – you pay for it and it protects you from mistakes and helps us get you the best result. Waste not – want not. We bill for time spent on the phone and working on your case. We are always ready to help you, but be wise with your dollars. X-pect stress – Counselors are very helpful and if you have someone to talk to your divorce or family law matter can be left to the professionals while you move forward. Yes, you do have some control of the outcome – so make wise decisions and when in doubt – ask the attorney first before leaping. ZZZ – sleep well while we do the work at Tritt & Tritt.